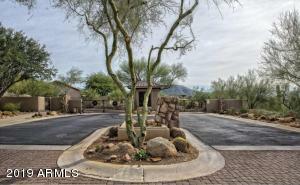 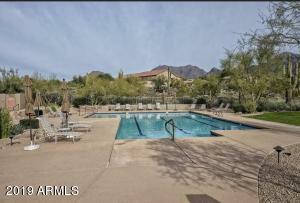 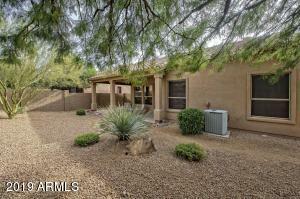 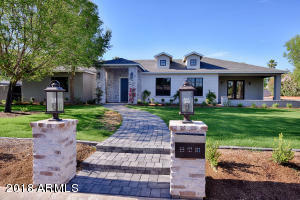 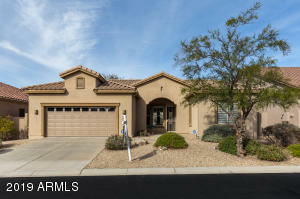 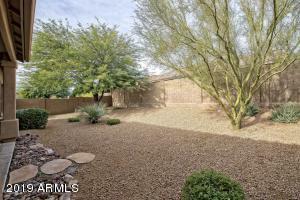 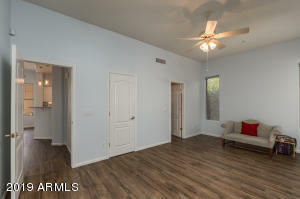 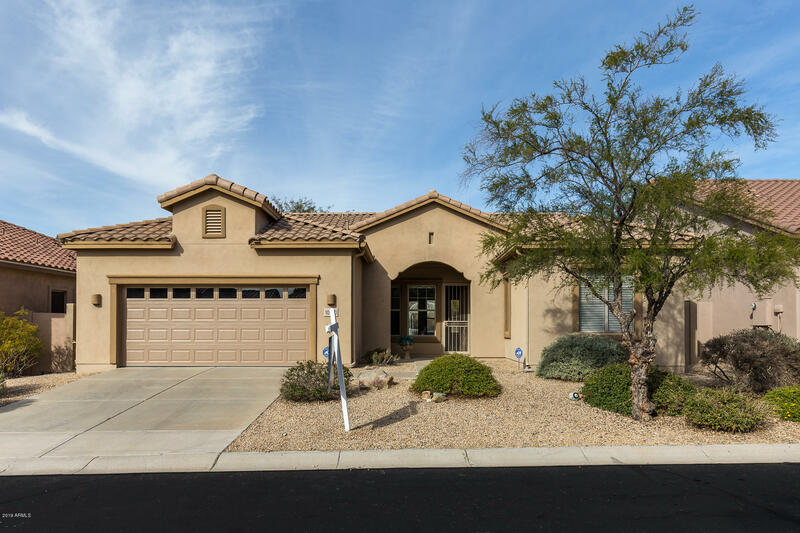 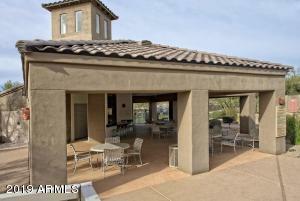 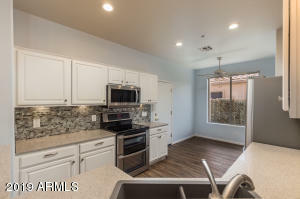 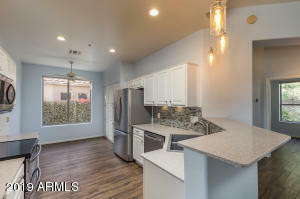 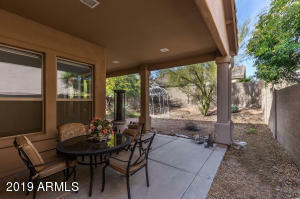 The perfect single level remodel (done right) in gated Castle Chase in McDowell Mountain Ranch! 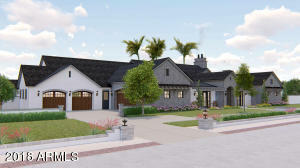 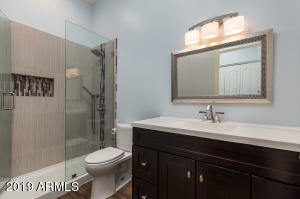 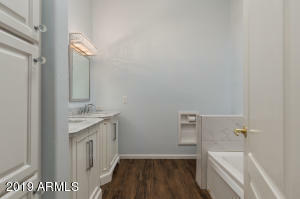 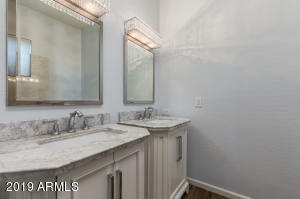 This home has been completely remodeled from top to bottom using only the finest finishes. 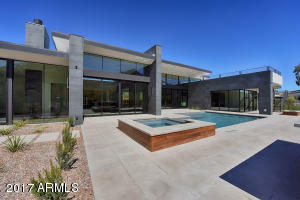 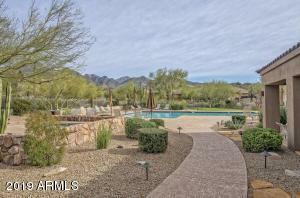 This is desert living at its best with incredible attention to detail. 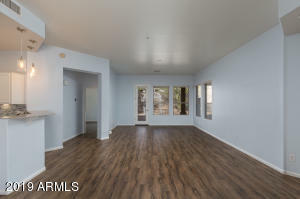 Offering almost 1500 sq. 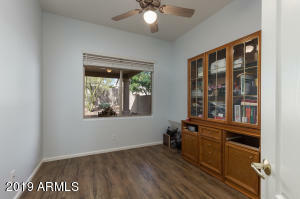 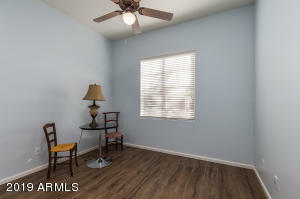 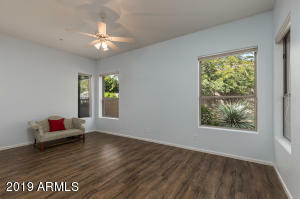 ft., this spacious home has 3 beds/2 bath and is move in ready. 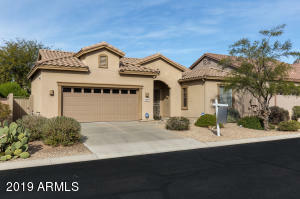 Year round residence or the perfect 2nd home, easy lock & leave if necessary. 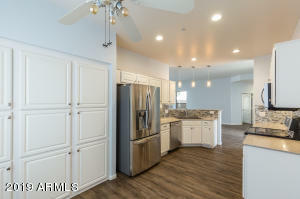 The open kitchen features stainless steel appliances, granite counter tops and opens to a family room with direct access to the backyard. 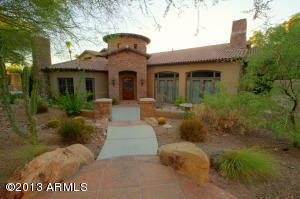 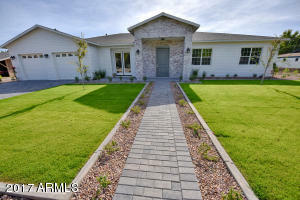 This home was truly designed so that one could enjoy Arizona's beautiful weather year round with easy maintenance. 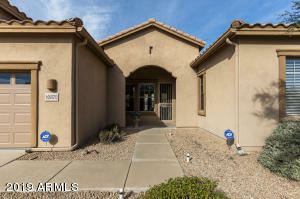 North on Thompson Peak, Right on McDowell Mtn Ranch, Right on 107th, thru gate, Left on Betony, Right on 108th, Left on Salt Bush, Home on Left side.